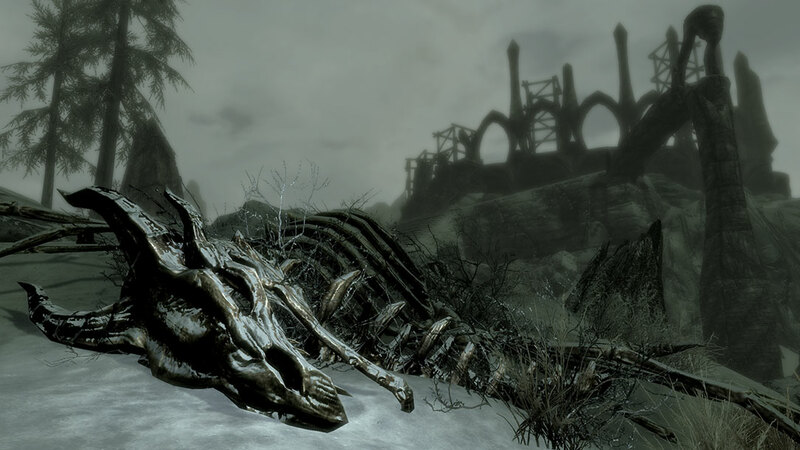 Today a new story addition to The Elder Scrolls 5: Skyrim have been published. 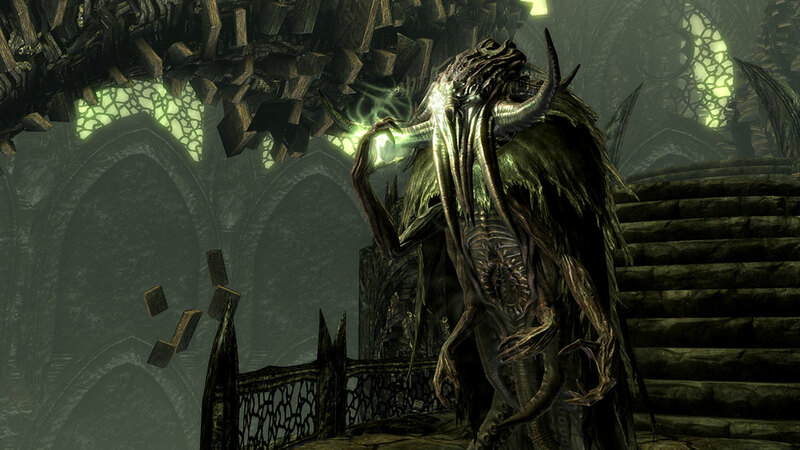 Interesting story, which begins with an attack the Miraaka cultists, will lead us to the island of Solstheim, where some of us have already visited in TES 3: Bloodmoon. We have to find out about a mysterious cult and its leader - the first he Dragonborn. In addition to the main storyline you will have the opportunity to become a werewolf, went in search of nocturnal clan brothers rocks Frostmoon Crag. We also will see both new and known enemies, including mercenaries from the Morag Tong Guild. • the title of "Horseman" you get if you tame and traveled five dragons. The Elder Scrolls 5: Skyrim Dragonborn is out today exclusively for Xbox 360 but PC and PS3 versions will be released in early 2013. Read more in our other news, and do not forget to join our group in the social networks (Facebook, Twitter, Youtube) where you will find a lot of unique information and media files that are not on the website.